Now more than ever, people's attention spans are shortening and it is difficult for companies to stand out in the sea of noise and distractions. But there is a method that rises above the noise, can't be turned off and actually attracts favorable attention instead of prompting people to change the channel. That method is aerial advertising. 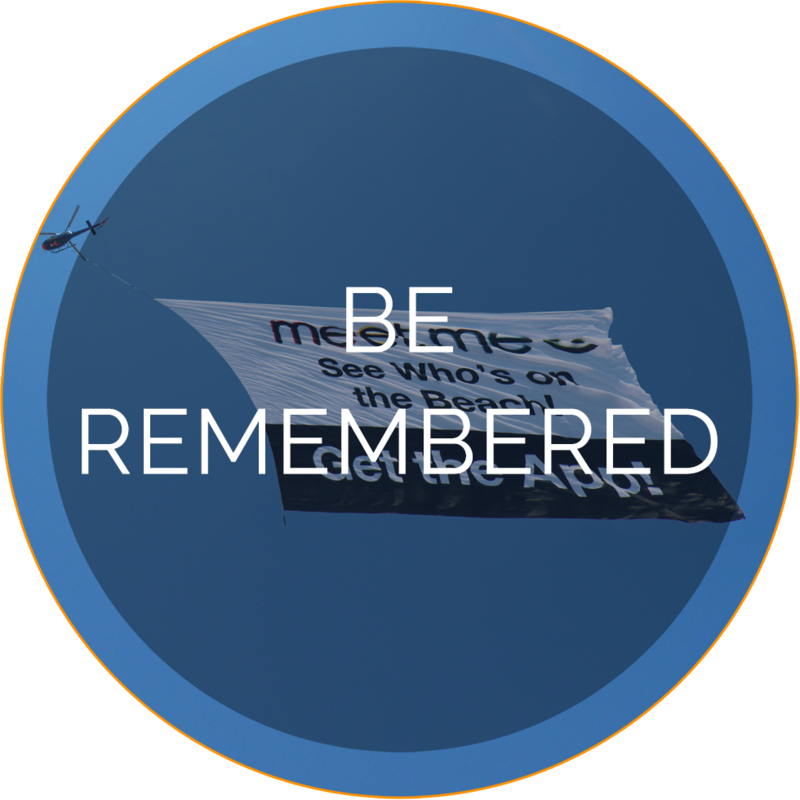 Since 1996, AirSign has delivered high quality aerial promotions that cut through the clutter to deliver cost-effective messages with high retention rates. 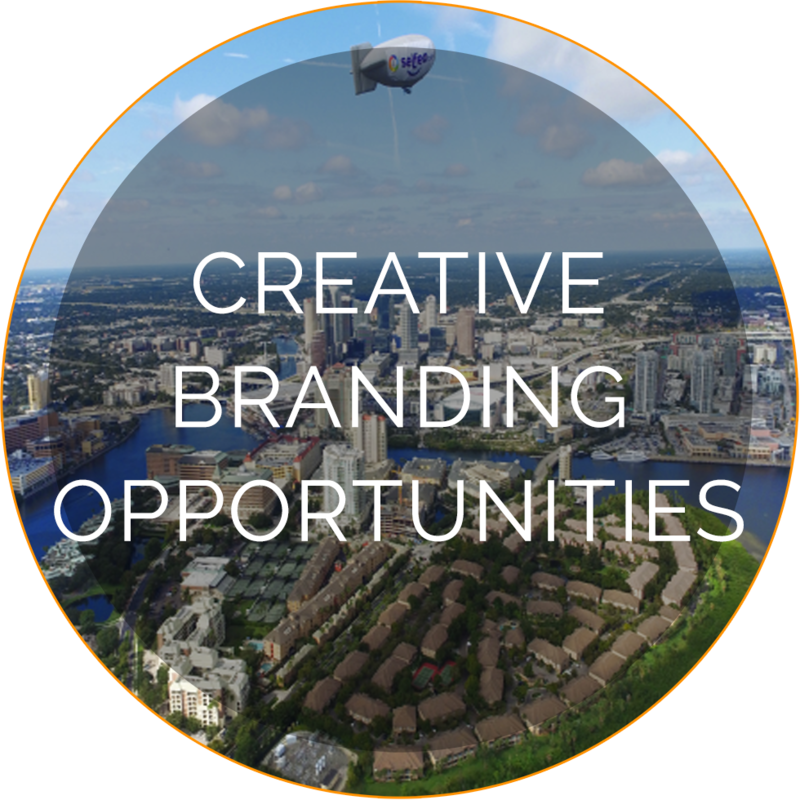 When aerial advertising is combined with the experience and quality service of the AirSign team, companies can expect nothing less than success for their campaign. A quality advertising campaign is a great way for a company or individual to get their message to a large number of people at the same time, in a way they will remember. Aerial advertising is viewed in a much different way than traditional advertising. Its uniqueness, combined with a surreal attraction, gives viewers the impression that it's their own private air show. Additionally, aerial messages are fun to read. Both the prospective client and the advertiser find the whole process experience enjoyable - a huge factor, when compared to what is generally considered to be the invasive bombardment of traditional media. Amplify traditional media with a fun, captivating aerial campaign. Design bold, vivid images that capture and keep your target audience’s attention. 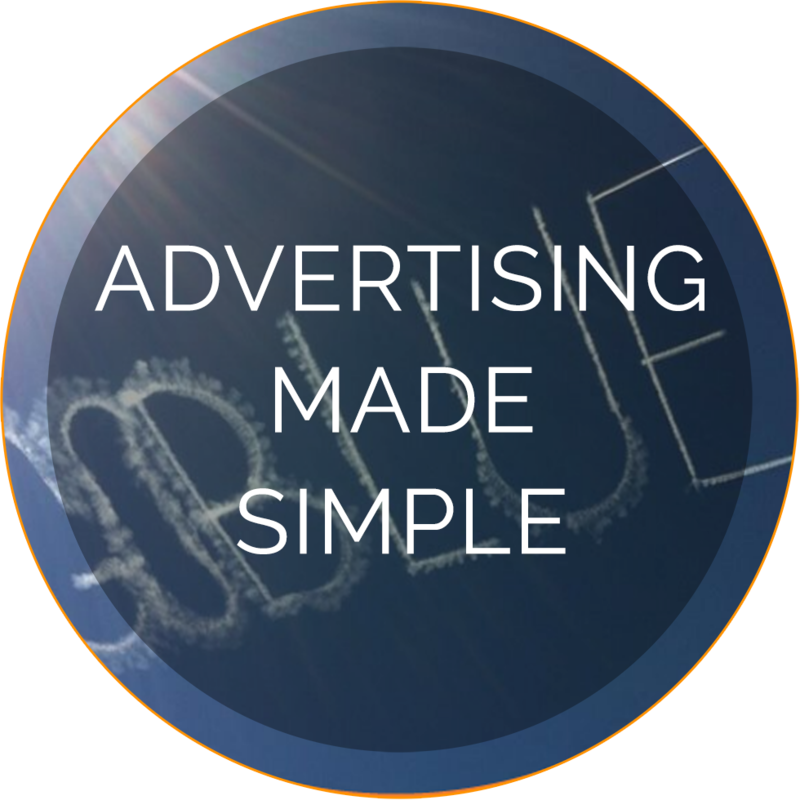 AirSign is your one-stop shop for all your aerial advertising needs. From small campaigns to multi-market international campaigns, AirSign is equipped and capable of handling all your needs. Will help you to design a memorable message that fits your budget, locations and goals. Work with you to create an experience your target audience will remember and share with others via social media. As an AirSign client you will be assigned a dedicated Brand Ambassador - your own concierge who will take responsibility for helping you with each step of the Lift-Off™ process. Start your journey today with a quick call or email. But it's not enough to provide the solution. We want to prove its effectiveness to you. So for those looking to grow their business significantly this year, we are offering a special. Anyone signing up for a season package will receive a full-color aerial billboard completely free. The value of the billboard ranges from $5,000 to $11,000 so you know we believe in our service.